A key purpose of the Policy and Strategy group is to provide high level policy and strategy advice to the Raukawa Charitable Trust on environmental matters. The Policy and Strategy work programme includes providing strategic advice, advocacy, and positioning to ensure Raukawa values and interests are reflected in national, regional, and district policy and planning processes and other environmental policy frameworks. This work covers a broad range of tasks and topics, including the development, implementation and protection of the Co-Management Framework for the Waikato River and aspects of the Raukawa Comprehensive Deed (and associated legislation). Pūtake Taiao is responsible for leading the implementation of the Overarching Accord with the Prime Minister and 10 Portfolio Accords with Ministers and departments/agencies. These plans give effect to the commitment made between the Raukawa Settlement Trust and the Crown, which arose from the Deed in Relation to a Co-Management Framework for the Waikato River. Joint Management Agreements are a mechanism developed under Ngāti Tūwharetoa, Raukawa, Te Arawa River Iwi Waikato River Act 2010 and give effect to Te Ture Whaimana – the Vision and Strategy for the Waikato River. Pūtake Taiao has negotiated six Joint Management Agreements between the Raukawa Settlement Trust and the Waikato Regional Council, Waipā District Council, South Waikato District Council, Taupō District Council, Rotorua District Council, and Otorohanga District Council. The current focus is on implementing the commitments and actions outlined in these agreements. Pūtake Taiao provides policy and strategy support and advice to both the Raukawa Settlement Trust and Raukawa Charitable Trust governance boards. This support covers a range of environmental issues, as well as supporting members of the governance boards in their roles on external bodies such as the Iwi Leaders Freshwater Sub-Committee, the Waikato River Authority, and Healthy Rivers Wai Ora Committee. 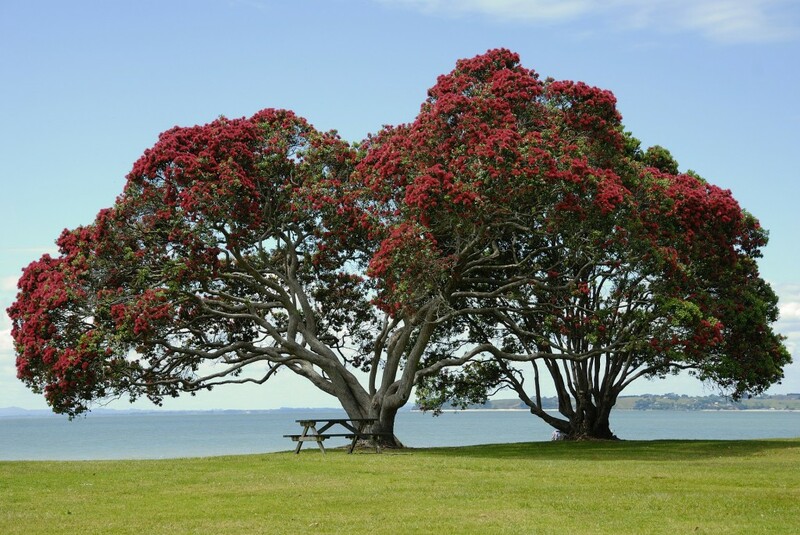 Pūtake Taiao provides key strategic support for the Treaty and Research Team in regards to the negotiation of overlapping claims, the negotiation of ongoing Treaty of Waitangi Settlements, and Treaty implementation. Call us today on 0800 RAUKAWA (0800 728 5292) to learn more about our work or how to get involved.